Lancelin is one of my favourite places for a getaway. It is close enough to visit for the day, or you can spend a week up there enjoying the coast. 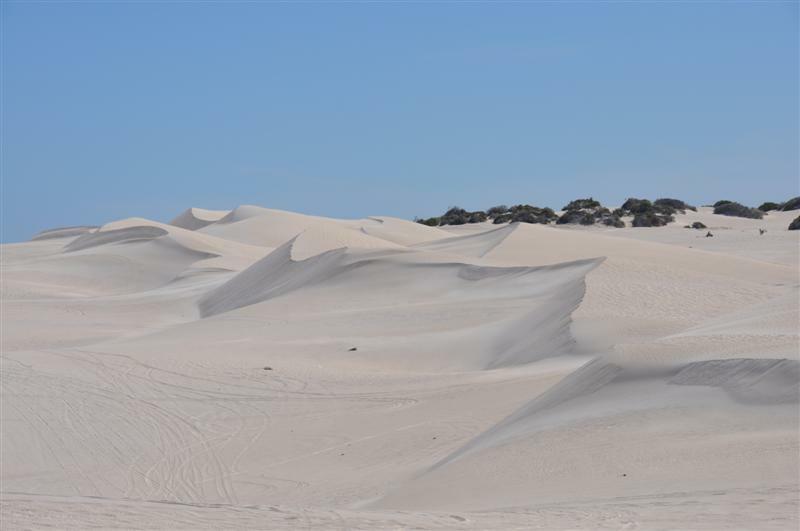 One of the major attractions to Lancelin is the sand dunes, which provide hours of entertainment for sand boarding, motorbike riding and four wheel driving. The coastline is gorgeous, and there is plenty of good fishing and swimming to be done. It is extremely popular for wind surfing and kite surfing too. If you own a boat, Lancelin Island is well worth a look, as well as the many wrecks and reefs scattered up and down the coast. Wedge Island is hugely popular as well, and is now accessible in a two wheel drive car, via Indian Ocean Drive. There are two Caravan Parks – the north and the south. I’ve attached addresses and phone numbers below. From what I have heard, the south one is the best, although I have never stayed at either. I’ve always been a big fan of Lancelin Lodge, and thoroughly enjoyed my stays. The accommodation is clean, well looked after and the facilities are great. There is a pool, volleyball court, table tennis, a decent entertainment room and enough to keep you more than comfortable. The owners (Trish and Trev) are very friendly and helpful. The Lancelin Beach Hotel is a popular accommodation option, with 26 varying units, a restaurant, bar and bottle shop. If you can’t find suitable accommodation in Lancelin, you can head slightly further south and stay at Ledge Point. This is an even smaller town, but is just as enjoyable. Unfortunately, there is no free camping permitted near Lancelin anymore. Camping at Wedge Island, Grey and Hill River has been banned. In fact, as far as I know you can’t legally camp anywhere in between Guilderton and Jurien Bay, which is a real shame. If you haven’t been to Lancelin before, I’d highly recommend it. With the new highway, getting there is quick and there is plenty to keep you busy. 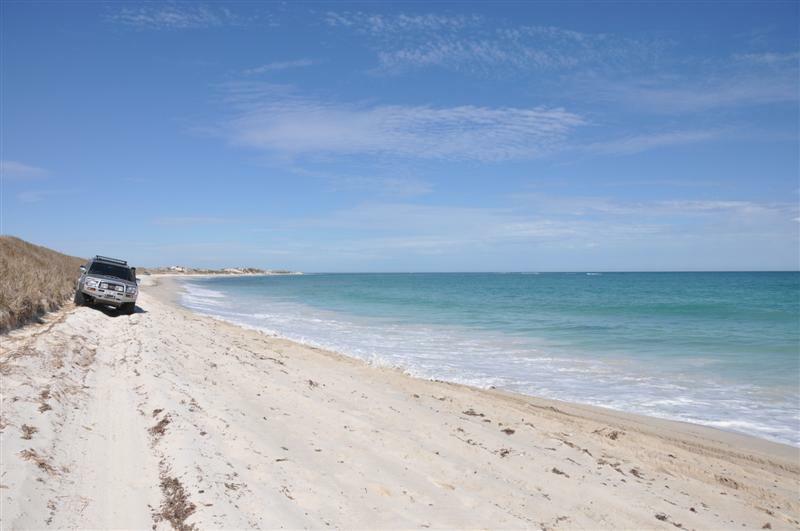 Lancelin Accommodation is available for those on a budget right through to one of the most expensive holiday houses in WA.